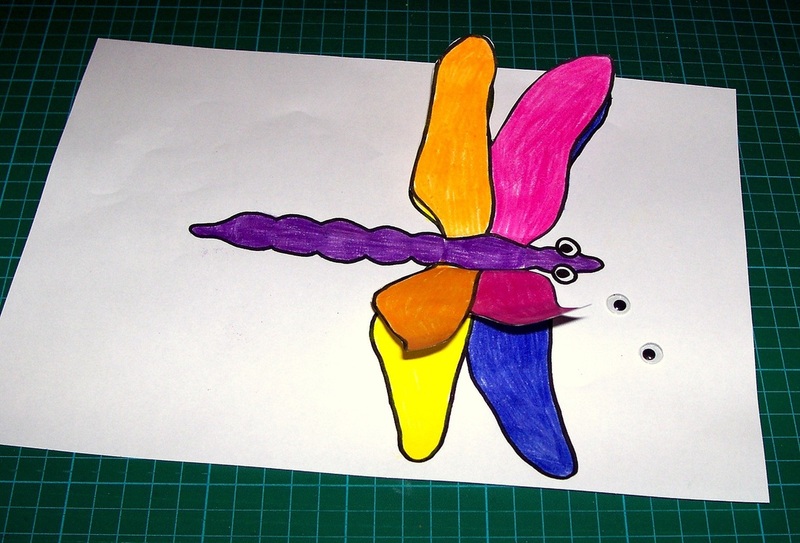 Make this glittering dragonfly with 3D wings that will brighten up any wall. 1. 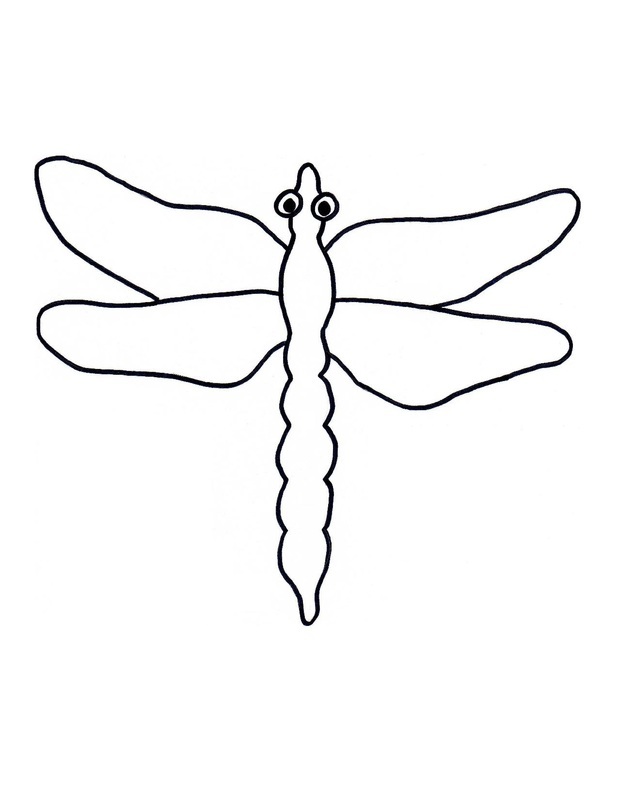 Print off the templates for the dragonfly and it's wings (below). If possible print the wings template onto light card, to give them more strength. To print the templates, open the pdf doc below, then print. 2. 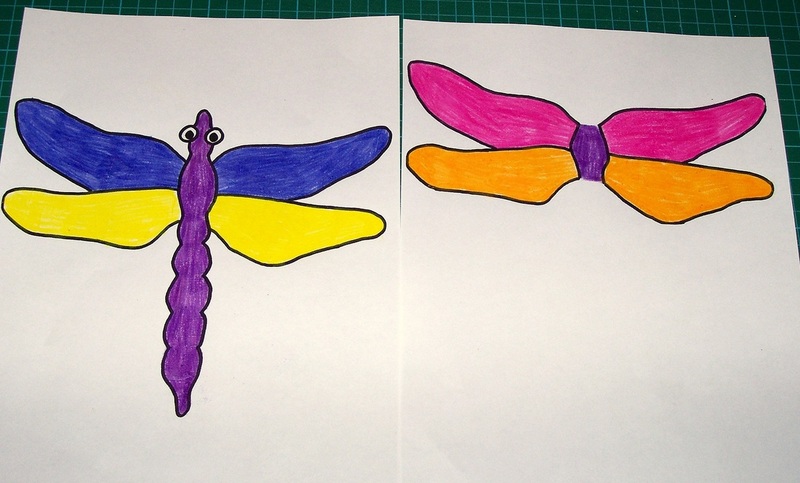 Colour in the dragonfly and the spare wings with bright colours. 3. Cut out the spare pair of dragonfly wings. 4. 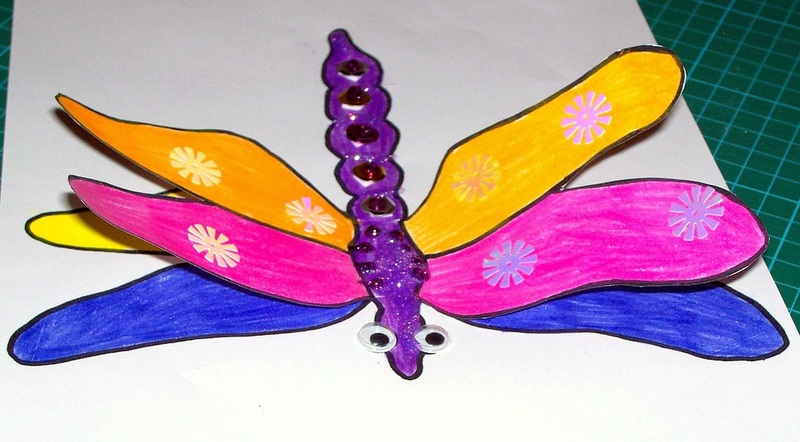 Using glue or double sided tape, attach the wings to the dragonfly. 5. 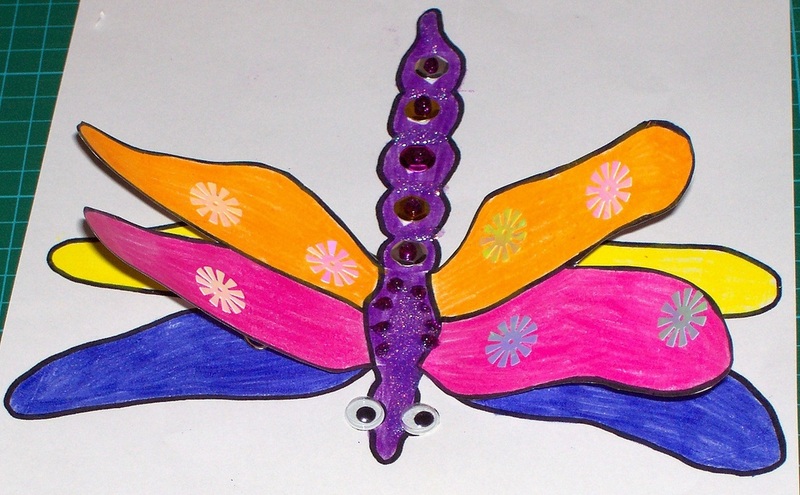 Embellish the dragonfly with sequins, jewels, glitter glue, googly eyes, and anything else that you choose. 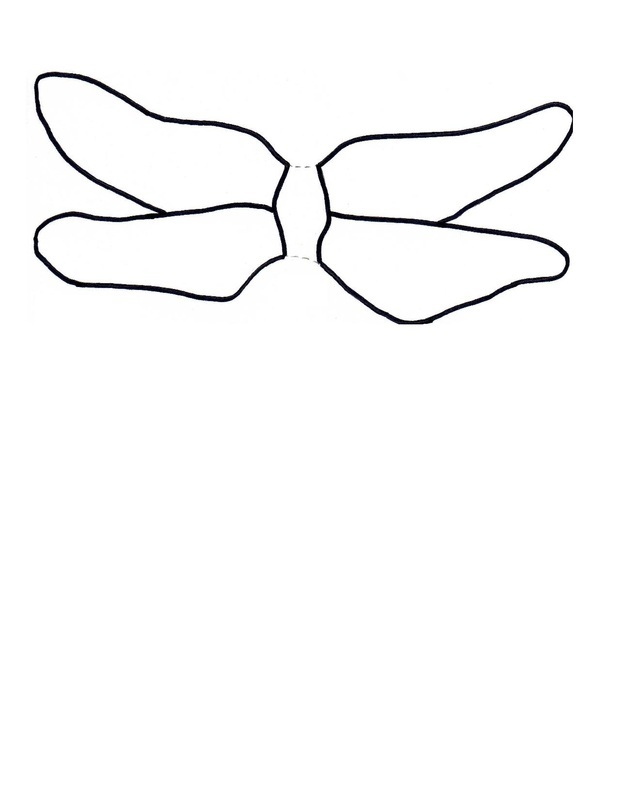 Don't put too many decorations on the top pair of wings, as they may become too heavy to stand up off the paper.